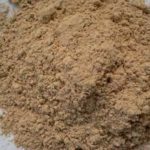 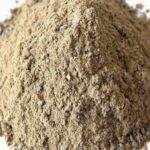 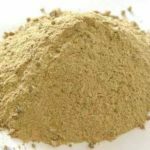 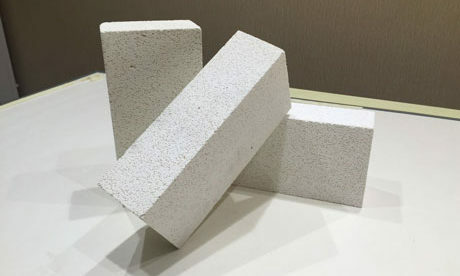 Corundum Mullite Castable Refractory is a kind of high strength unshaped refractory materials for sale in RS Company, which can be used in cement kiln. 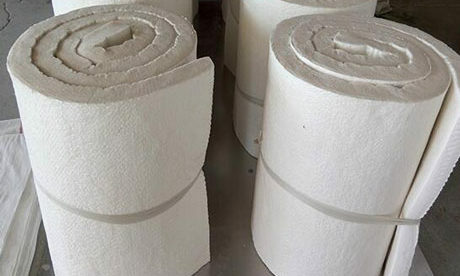 Corundum Mullite Castable Refractory can perform high properties such as high crushing strength, high temperature stability, thermal shock resistance, wear and chemical erosion resistance in lining of large power station boiler and other high temperature equipments. 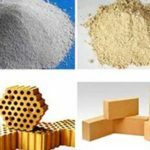 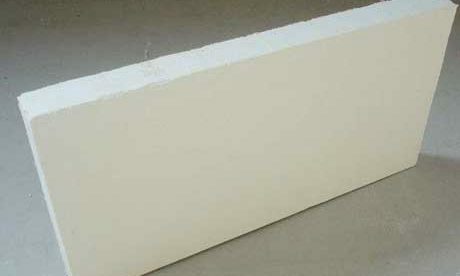 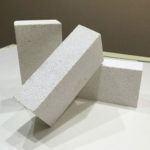 Corundum Mullite Castable Refractory can be used in steel furnace, cement kiln, glass furnace, iron making furnace, ceramic tunnel kiln and so on. 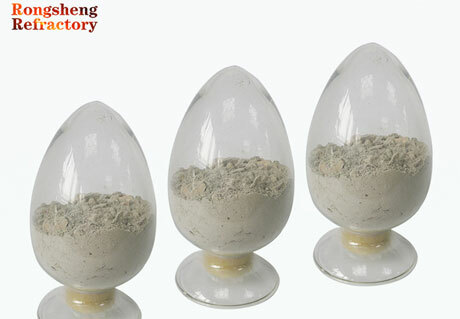 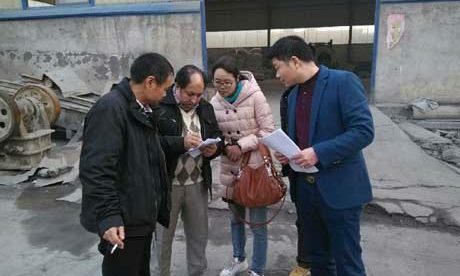 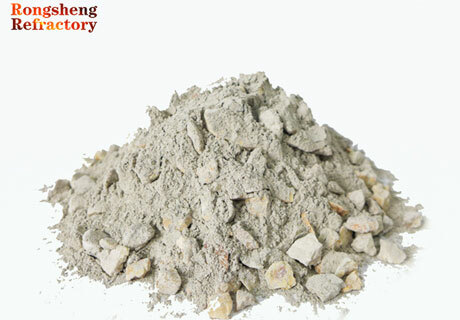 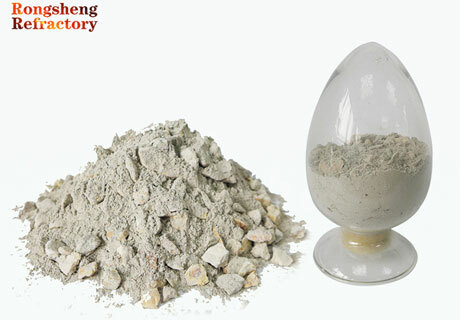 RS Company as a professional kiln refractory materials manufacturer in China can provide you a very competitive price. 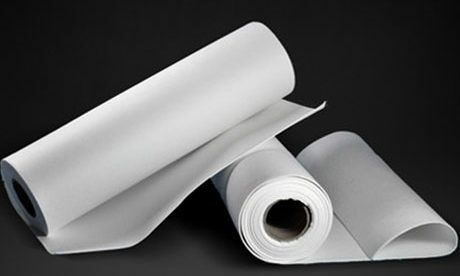 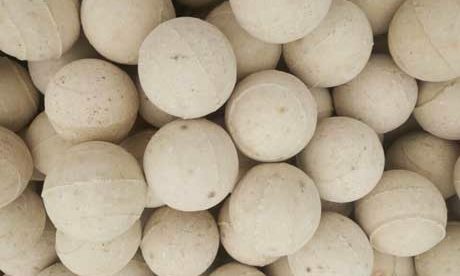 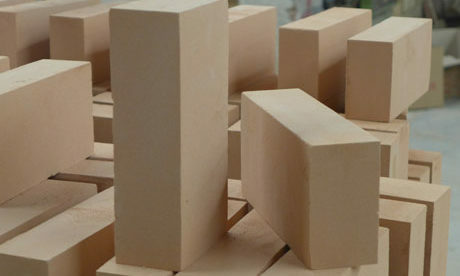 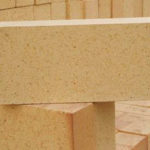 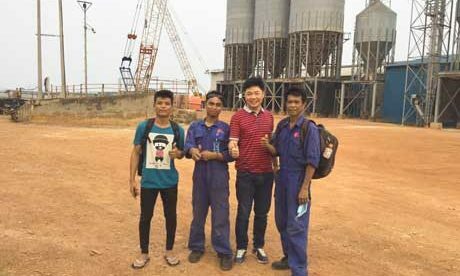 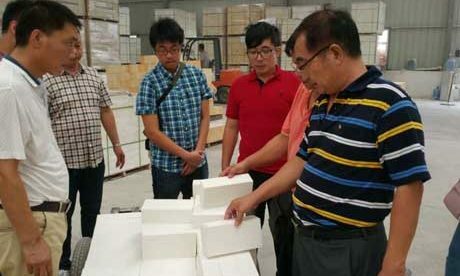 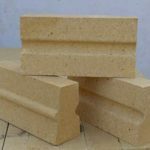 We have many years experience on castable refractory production that we can export the high quality corundum mullite castable refractory products to you. 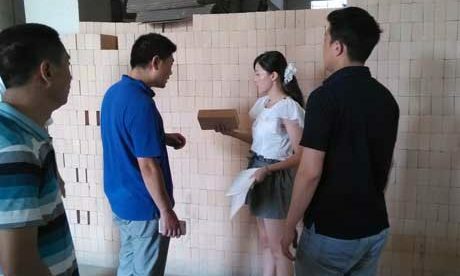 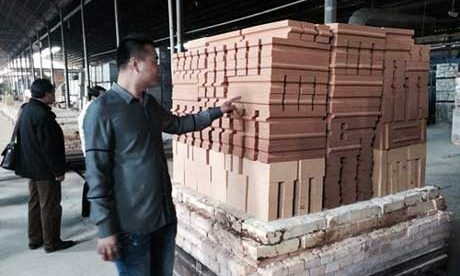 We own our professional refractory factory in China that we have large refractory in stock and we can promise the timely delivery to you. 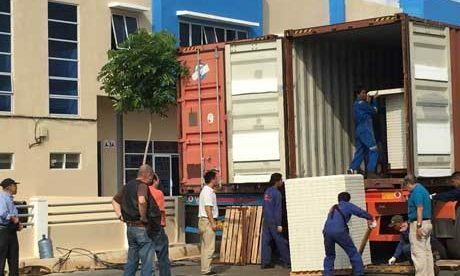 RS also will provide the professional packing with wooden pallets, water-proof cover and tightened with plastic or steel bandages.